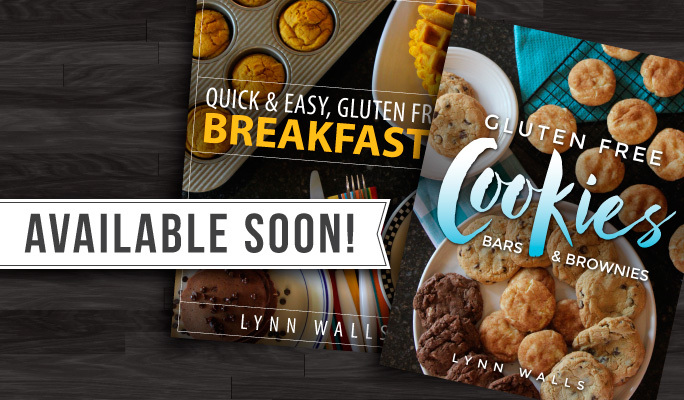 My new ebooks Quick and Easy Gluten Free Breakfasts and Gluten Free Cookies will be available soon! To be notified when the ebooks are available be sure to sign up for my FREE Gluten Free Newsletter. Get the free newsletter & eBook!